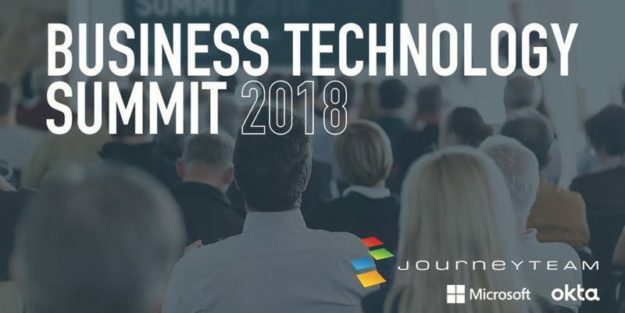 This FULL-DAY event will include 40+ BREAKOUT SESSIONS and 6 different tracks on topics that are specific to your needs, including powerful ways to increase business value, integrate systems, and further improve your technology. 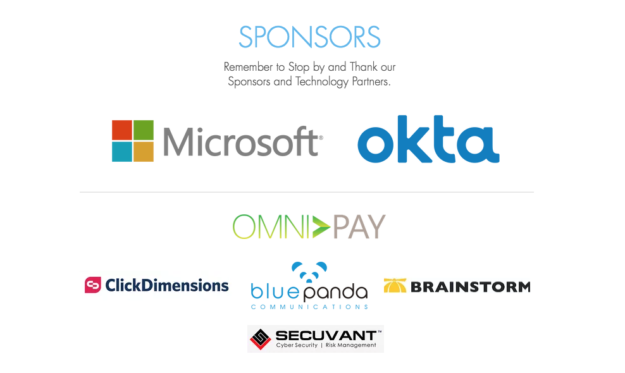 Accelerate your technology growth and strategies with representatives from Microsoft, Okta, and dozens of key technology companies. Learn more about the latest tools and software releases, product offerings and emerging trends. Collaborate and Network with Peers: Talk to others in similar industries, company size, and budgets. Find out tips and tricks from networking and panel of experts discussions. Join us for a movie at the end of the event. Technology Summit attendees will get free movie tickets (good for them and 1 guest) to attend that evening. User Adoption with Microsoft CRM/Dynamics 365. Do you have it?